It’s been more than two years since Dublin City Council snapped up football stadium Dalymount Park in Phibsboro for €3.8 million. 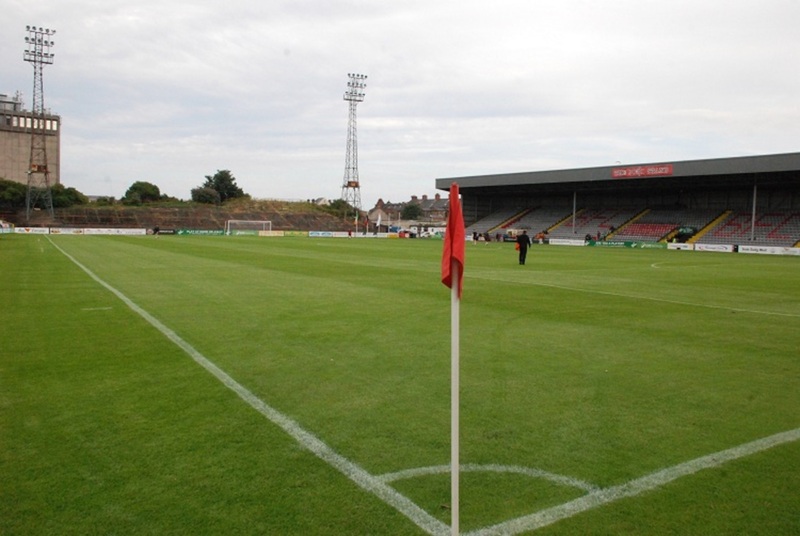 At the time, the council said that alongside the redevelopment of the stadium, there was also potential for commercial or residential development at Dalymount. 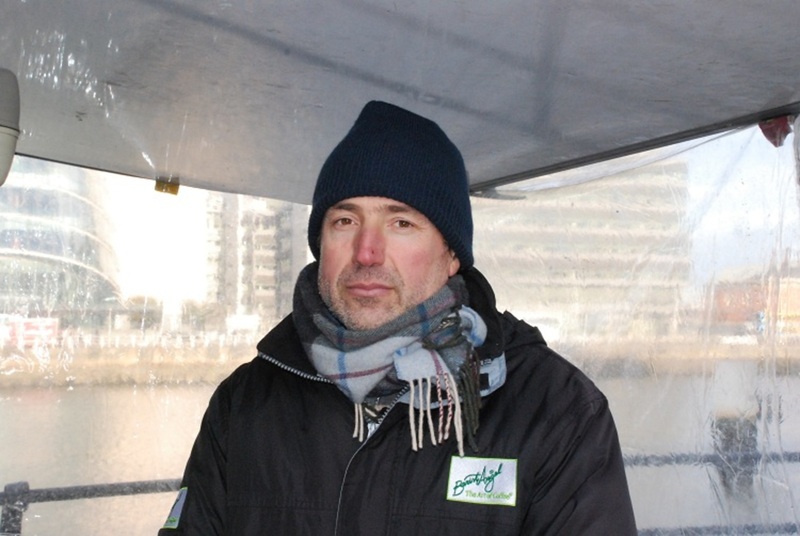 Since then progress has been slow, but a council spokesperson says that the project is working its way through the process, from idea, to design, to funding. According to a spokesperson, the council is working on procuring a consultant to draw up a document that “will guide Dublin City Council on the exact nature of the redevelopment” of the Dalymount Park. The tender to contract this consultant closed on 17 November, with a full appraisal due to be completed by April 2018, they said. So it’s still early days. But once that step is done, the document will be used to apply for money from central government. If the central government approves the funding, the council will appoint a design team, said the council spokesperson. It will also give the council an idea of how much money it’s going need to redevelop Dalymount. Recently, the council applied for a €200,000 grant under the government’s Sports Capital Programme, from the Department of Transport, Tourism and Sport. These grants are the main way the government funds sport and community projects in Ireland. A decision on whether to give the council the grant is due soon, said a spokesperson for the department. Those are all plans, though, and to date, the Department of Transport, Tourism and Sport hasn’t committed any funding. Some local representatives want to know what’s taking so long. 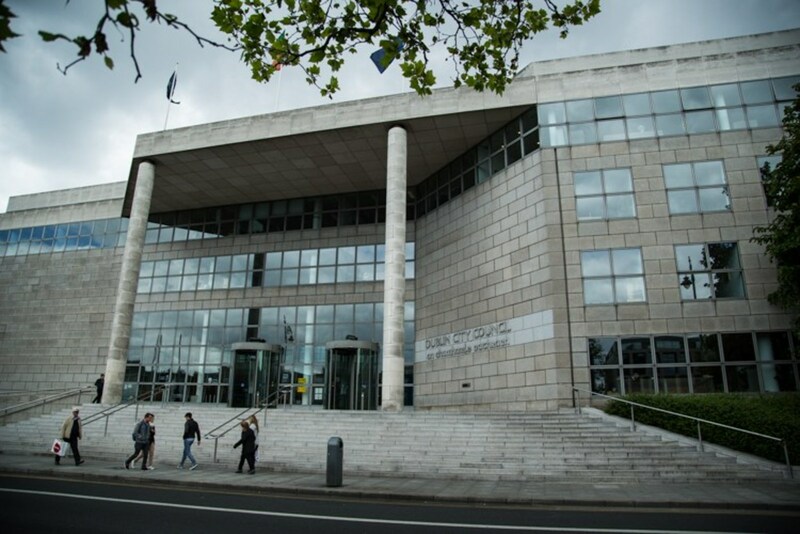 Sinn Féin Councillor Séamus McGrattan said he thought the council would have more of an idea after two and a half years about how much the project would cost, and that he wonders why the appraisal is only happening now. “I’d have thought that was the first thing you did rather than buying a site and looking into it down the road,” he says. The council, after all, paid millions for Dalymount Park back in 2015, says McGrattan. 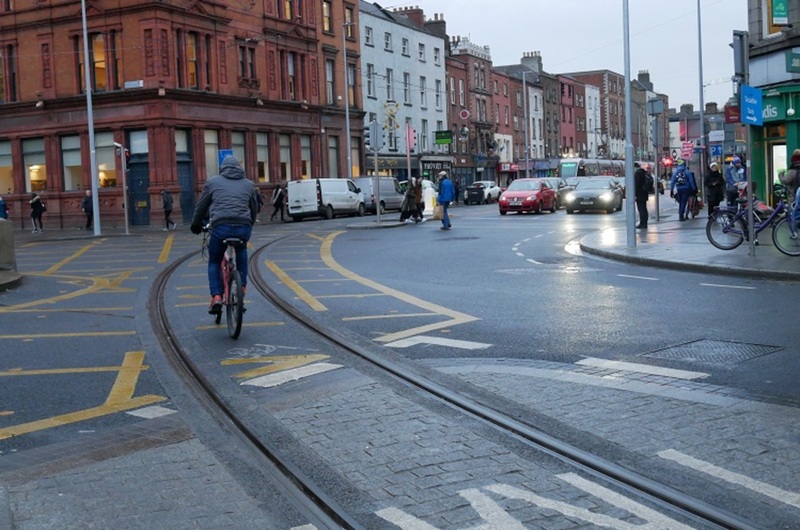 Some of the delay was because it took a while to get the Tolka Park-based football team Shelbourne FC involved, according to the council spokesperson. 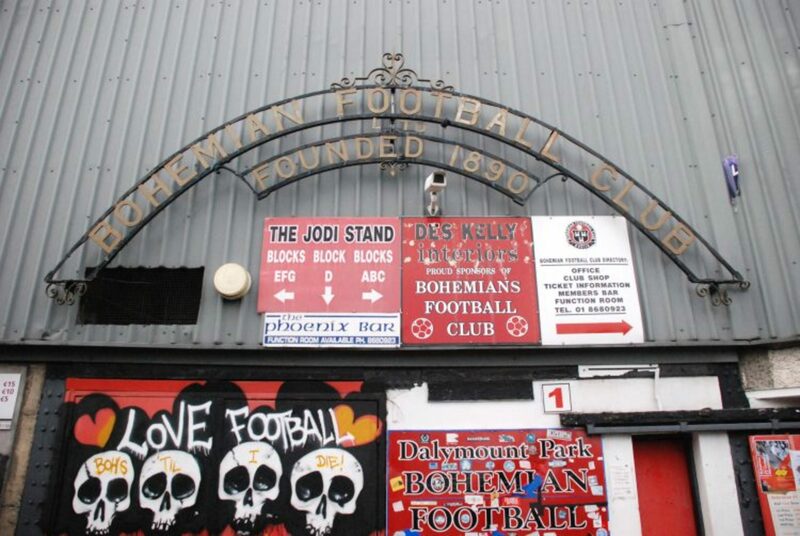 The plan is now for Shelbourne to share Dalymount with Bohemian FC, which is based there, after the redevelopment is complete. The council also planned, as far back as September 2016, to press ahead with putting in place a design team earlier. But was told by the department to do the appraisal first, said the council spokesperson. The department also told the council to examine the redevelopment project in relation to European Union rules around “state aid”, the spokesperson said. Basically, these rules are used to prevent giving any unfair advantage to a private body that has benefited from state finance. If the plan is seen to give unfair advantage to a private entity, like a particular football club, it could fall foul of these EU Commission rules. For now, though, neither the department nor the council is being drawn on the risks of this. “The Department will only provide a grant if it is compatible with EU State Aid rules,” said a spokesperson from the department. Because the state aid assessment can’t be completed right now, the department can’t make any call on that front, they added. While it’s good to see progress being made on Dalymount’s redevelopment, the council could keep local representatives a bit more informed, says Sinn Féin’s McGrattan. He “fully supports” the project, but said that as the football seasons pass, it’s a shame that both Bohemians FC and Shelbourne haven’t been able to benefit from the potential revamp yet. “I would have expected the work to have commenced by now,” says McGrattan. The council says it’s remaining positive, hoping funding will come through and redevelopment will commence. In October, as part of the annual budget, Minister for Transport, Tourism and Sport Shane Ross TD announced that a fund for sports infrastructure is being set up. 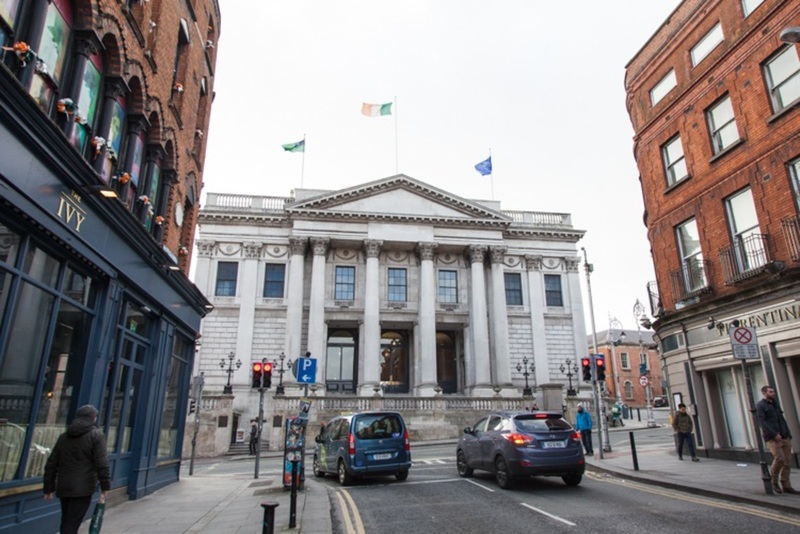 Dublin City Council “would hope to access funding through that fund”, said a council spokesperson.